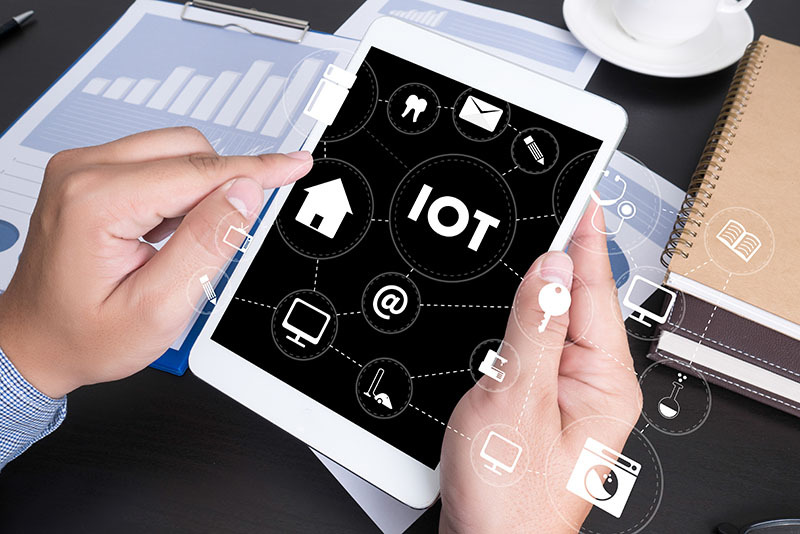 Internet of Things(IoT) extends internet connectivity beyond traditional devices to an ever growing network of things that utilize embedded technology to interact with the external environment via Internet. We establish a connection between machine, people, and process through IoT. Now We are into a tech world. In this technical era, the internet of things development is playing a vital role. IoT technology has introduced the smart initiatives for everybody which make the lives easier and faster. IoT development services have a powerful potential to increase the productivity at workplace for businesses. Human order not required, machines can act according to situation. IoT are able to monitor the working of the machines. The internet of things technology saves time, it reduces the operational cost. IoT helps in emergency situations,it improves productivity.